Special alert: Who wants to snap up a Lancome Juicy Shaker for just R70? 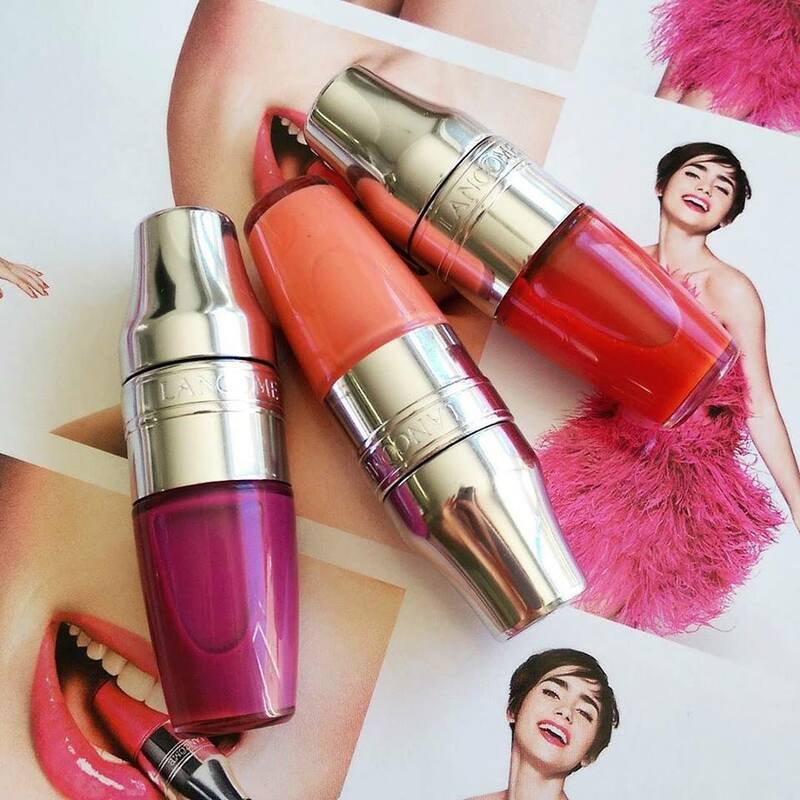 Been wanting to try Lancome’s new Juicy Shakers? I’ve got a very nice li’l special for you girls, but you’ve got to move fast as the brand’s offered it to the first fifteen of my readers who take them up on it. Here’s how it works – pop on over to Red Square (you have to click on this particular link) and snap up R1000 worth of anything, ensuring your order includes at least one Juicy Shaker and you’ll get R200 off your purchase. Just use my unique voucher code BL200 when you check out. As Juicy Shakers are R275 a pop you’re essentially paying just R75! For those of you who don’t follow me on Insta (I’m @lipglossgirlxoxo by the way), Juicy Shakers are Lancome’s just-launched pigment-infused lip oils. Available in a wide range of colours, each sweet-tasting, yummy-smelling oil gives your lips a (very) sheer wash of colour and a nice dose of hydration thanks to natural oils like apricot, peach and rose de muscat. 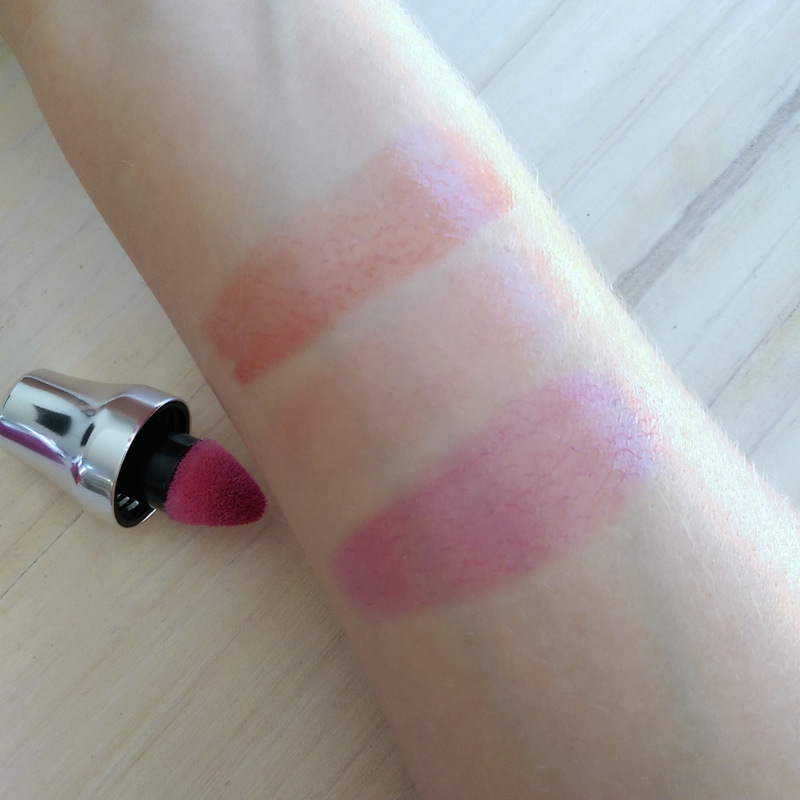 To use, simply shake them up like a cocktail and then dab them on your lips.